The time bound courses of Udacity provides nano degrees to learners whereas free courses can be accessed in self paced order. Students will be able to establish direct contact with personal coaches with paid courses and the assignments along with interactive projects make learning much useful. Course content is preferably developed in form of HD videos and the length of videos may vary from few minutes to hours. As they focus on technical stuff so most of the content is concept based. Lots of career opportunities can be accessed with skill development achieved from Udacity courses as they focus on concept based content. Udacity: There are wide ranges of topics available with Udacity. If you belong to computer science field and have interest in programming then Udacity can offer you so many useful courses. This platform adds more focus to technology. Coursera: Most of the courses on coursera follow college style structuring as they are developed by professionals who belong to universities. Courses usually focus on popularity but they are useful for educators. Udacity: Courses at Udacity takes much time as they may last for hundred hours so often. Most of the courses on this platform take months or years to complete with in depth study material. Coursera: Although courser courses also take some time to finish the content but it is not as lengthy as Udacity. Most of the courses will get finished within few weeks or may extend up to few months. There are few degree courses that may demand one to three years as content goes in deep details. Udacity: Udacity platform deals with deep learning so the course content is developed in conceptual terms that is little difficult to understand for beginners. You need to acquire certain specific skills before starting any course and most of these may appear challenging to you. Hard work is required even after the course for understanding of deep concepts. Coursera: It offers easy to understand course material that can be followed by beginners with ease. Course plan is well managed and it assists in better understanding with step by step guidelines. All video lectures are developed with detailed topic discussions so that learners can develop better understanding. Degree or certification type courses are available on both platforms. 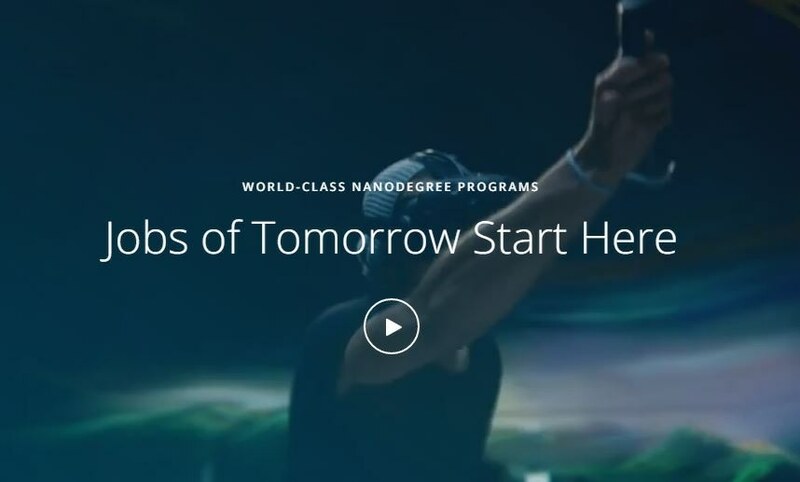 In case of Udacity, if you are a paid member then you will receive a nano degree at the end of your course work but Coursera offers certification and degree for course depending upon its quality and content. Generally degree courses use to be lengthy enough as they can take duration of one to three years. Udacity: All instructors at Udacity are well experienced professionals from big industries like YouTube, Amazon, facebook and Google etc. Coursera: The instructors of coursera use to be the Renault professors from all famous universalities and they have years of experience in teaching field. 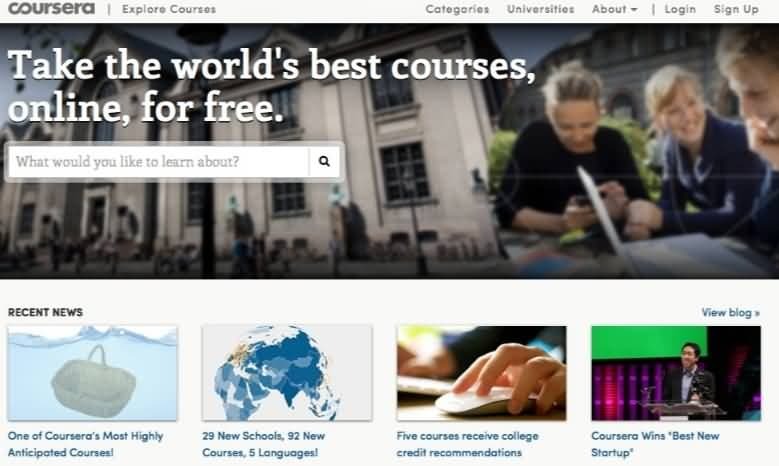 Udacity as well as Coursera both offers impressive learning materials to users and they are available free of cost. So you can select any one out of the big list available online. In case if your purchase a course from Udacity then you will get assistance from an experienced tutor and once your course get finished then a nano degree will be provided. Assignments are accessible to paid students but course price is much higher. On the other side, Coursera offers degree or certificate courses with variable price ranges that can fall somewhere between $15 and $25000. If you are a self motivated kind of student then both these online learning platforms are good for you. Those who need to update their skills to grab a better job can prefer to learn things from Udacity whereas those who are much focused on their learning needs to update knowledge are advised to go ahead with Coursera. You will be able to access impressive learning plan, quizzes, content, videos and assignments on both platforms. The course structure is really beneficial for students as well as professionals so it is great idea to try it for your career.